I don’t write so quickly that a release day is just another day on the calendar. So when one comes around, I like to make the most of it and have some fun. 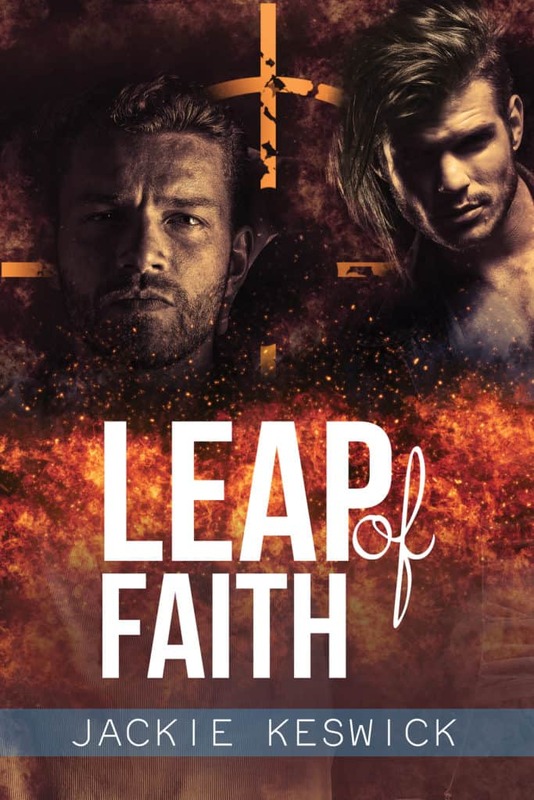 So today, a month from Leap of Faith hitting the shelves, I’m going to take some time to show off the gorgeous book cover and tell you a little about the man who makes it for me. I’m not a big fan of covers with boys on, but since Leap is quite different from the Power of Zero books, I thought I give it a try. And boy am I pleased that I did. I squealed like a fan girl when I saw it. Because one of the things I had to learn as a author is that nobody really reads “my” book. We’re all different. We all have different beliefs and histories and memories and those affect how we handle any information that comes our way. Every reader reads their own version of the story, so it’s only normal that we all have different ideas how the characters look and move and speak. This is a major problem when it’s time for me to fill in a book cover design questionnaire. Graphic design and I were never properly introduced and trying to translate the story I’ve just written into a cover that appeals to others is totally not my bag. It’s like trying to communicate in a foreign language. In code. In the dark. So I waffle. I fluff. I hum and haw. I tell myself that a book is a product, that the packaging has to appeal to the target audience… all the good stuff they teach you in business school, right? It doesn’t help me explain my ideas any better. Neither does it stop the apprehension. This book’s my baby and I don’t want it to end up with green hair, just because green hair is currently fashionable and appeals to the target audience. Or because I can’t write a decent brief for the cover designer. It’s the same silly dance every time. Only this time, Leap of Faith happened. Through some act of pure black magic cover artist Garrett Leigh found Kieran Ross. And put him on the cover. For me, Kieran really is like that. I look at the image and see the man who put everything he knew aside and decided to start over. Who made his new home in a town that struggled to live up to its prosperous past because he could relate to the vibe of down but nowhere near out. I see the man who rented a rowhouse because he loved the idea of having to go up two flights of stairs to find his bed. I see someone who takes a close friendship serious enough to hide his attraction, and who jumps into a burning marina for the sake of that friendship. Whether you all see what I see or not, I hope you all agree that this baby did not end up with green hair. And that’s all due to Garrett Leigh and her magic touch, for which I thank her kindly. Kieran and Joel’s story will be published on April 5th. To read the blurb and an excerpt click here. Even before I finished reading your blog I clicked over and pre-ordered it. I’m sure I’ll have another series that will be a ‘must read’ or me. I know, right? Garrett Leigh has done a fantastic job. 🙂 I only hope the story lives up to the cover… I’m in that state where I feel I shouldn’t have tried to write a shopping list let alone a story. 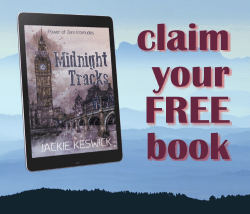 Distractions, that’s what I need… Jack and Gareth finding a body will do.